LabFinder Is Easy To Use! Not all tests require a doctor’s order. All but 13 states allow patients to order their own blood tests. Don’t know how to order your own? All you have to do is watch our welcome video – select your test, zip code and insurance provider – and book your appointment! 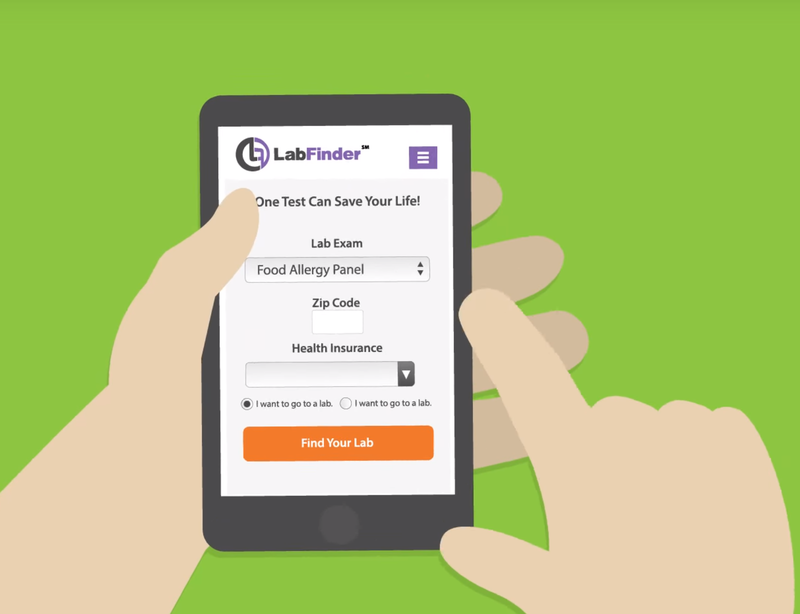 LabFinder is a no-cost, online platform for people to easily schedule their medical tests and view results securely. The LabFinder team is passionate about improving the ‘patient and doctor experience’ through better communication, reduce out-of-pocket expenses and making everyone know more about their own medical tests. The mission of LabFinder is simple: we want to be solution to you and get you the test results you deserve so you can make right choices about your health.